Do you love soccer? 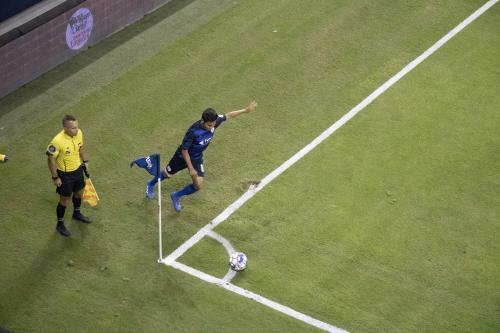 I love soccer. I love playing soccer, watching soccer, and reading about soccer. I grew up playing soccer. Nearly every day of my childhood included playing soccer at Ed Alvey park right down the street from where I grew up. So, rightfully, I love that Kansas City, Kansas, is such a vibrant home to soccer. In my youth, I never imagined soccer being so popular in our community. 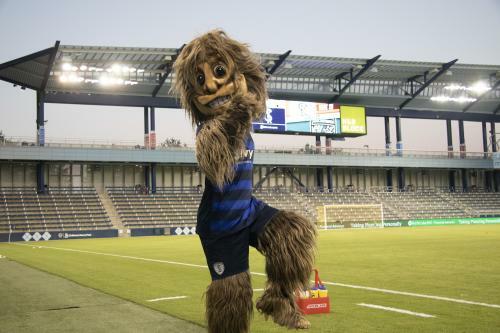 The Swope Park Rangers are something that my wildest dreams couldn’t fathom. The team is exciting! They have finished second place in the USL Tournament two years in a row. The atmosphere in the giant venue was one of the more unique experiences you can have in Kansas City. The small but mighty crowd was in place, cheering on a hot Wednesday night in the middle of September. The best part: the fans were there because (like me) they absolutely can&apos;t get enough soccer. The Rangers are a fairly young organization. The club was started in 2015 and as their name suggests began playing at Swope Park Village. The success of the club catapulted them to be joint tenants at Children’s Mercy Park alongside Sporting KC. For those unaware, the Swope Park Rangers are a USL franchise that are Sporting Kansas City’s affiliate. Think of it as a farm team. 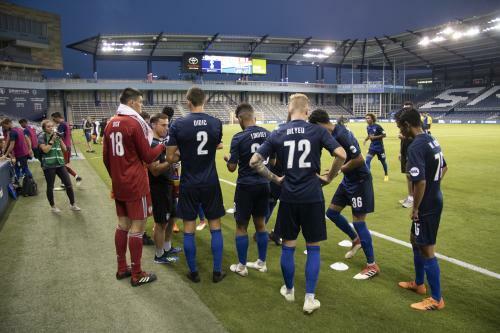 Players from the Rangers can participate in both Rangers and Sporting KC matches. Amer Didic and Kharlton Belmar are both Sporting KC players that started their career with the Rangers. Even though the Rangers play in the USL, the soccer is fantastic. The players are competing at the highest level because they are not just playing against the other team. The players are also looking to get a spot on Sporting KC’s roster. The match on September 17 against San Antonio FC was electric. The game was high pace from the opening whistle. Both teams seemed to be going for three points. There were chances, but the game went into the half knotted up at zero goals a piece. Things changed rapidly in the second half. Forward Hadji Barry gave the Rangers a lead in the 50th minute of the contest. Barry found Tyler Blackwood with a through ball to the back edge of the box. Blackwood settled and looked up to find Barry cutting behind the defense. Blackwood nestled the pass right onto the feet of Barry who took no time to easily knock the ball past a helpless keeper. The goal proved to be record breaking. Barry had scored in seven-consecutive games. The USL tweeted about him just after the game ended. It only took the home team 25 more minutes to double the lead. 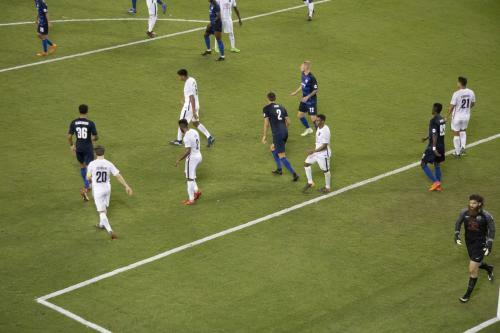 Blackwood added to his assist by finding the back of the net off of a header in the 75th minute of the game. 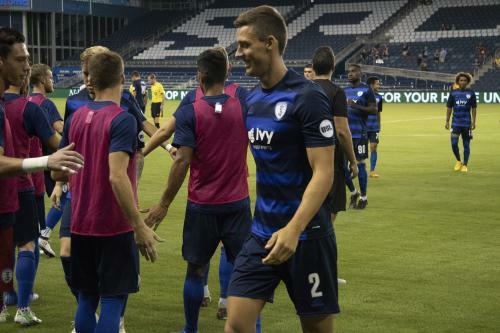 The second goal sealed the deal, and the game ended Swope Park Rangers 2 San Antonio FC 0. The game was my first time to see the Swope Park Rangers, but I was not disappointed in the slightest. The game was exciting, and the crowd was loving it. It was a perfect place to be in Kansas City, KS on a Wednesday night in mid-September. 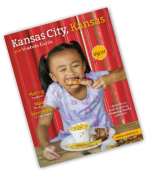 Don&apos;t miss out on a single event in Kansas City, KS! 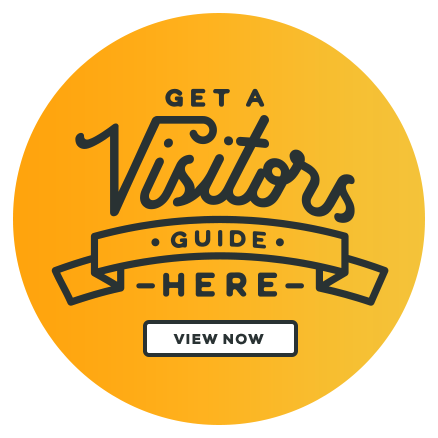 Keep up with the fun with our calendar of events! Nick Moreno is currently a student at UMKC. He is slated to graduate in December 2018 with a degree in communications with an emphasis in mass media and journalism. He will also receive a minor in political science. Nick is an "Original Dotte" born and raised in Argentine. He's spent most of his life in Kansas City, KS and is very passionate about the culture. He currently is living in the historical Strawberry Hill neighborhood with his girlfriend - also an Original Dotte, and their puppy, Luna. This summer, Nick is interning at the Kansas City Kansas Chamber of Commerce, assisting in marketing, social media partnerships and events. He hopes to be an integral part of the area as it continues to grow.